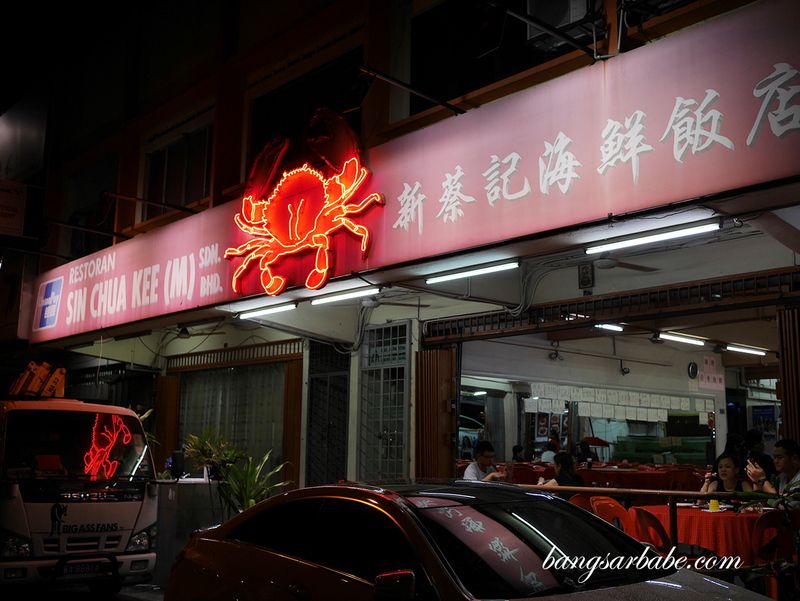 Sin Chua Kee in Kuchai has been around for quite some time, and is one of the places I’ve been meaning to pay a visit to. Especially since I take Mori (formerly Toby) to the vet nearby. It wasn’t until last week that rif and I managed to try this, when his relatives were in town and visited us. 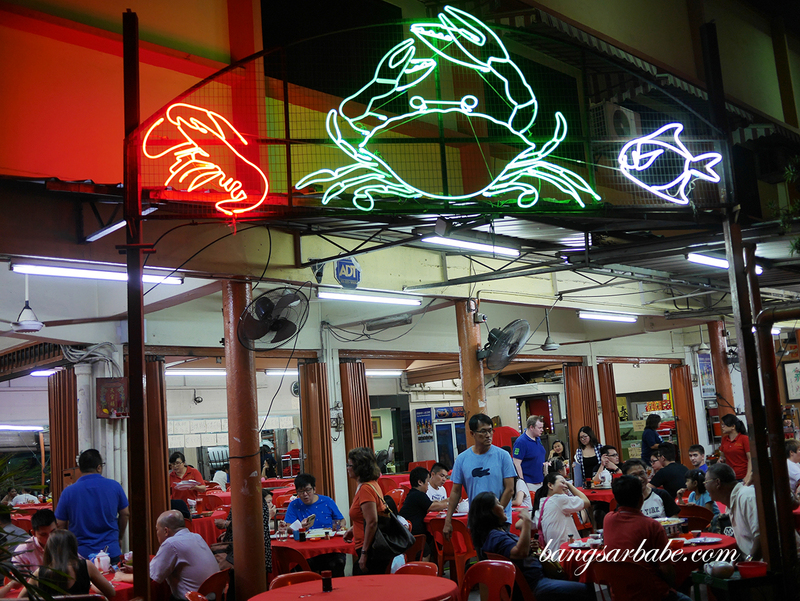 The restaurant is large and is divided into an al fresco and an air conditioned area, so depending on your dining preference, you can choose between these two. Ordering is fairly straightforward – stick to their signature dishes or get the server to recommend a few dishes for you. Between the 7 of us, we tried the house special tofu, siong tong lala, asam fish, claypot Indonesian squid, pucuk paku, marmite spare ribs and garlic fried brinjal. These didn’t take long to arrive — I reckon it was 15 minutes or so before we could dig in. Then again, we were there on a weeknight so that might be the reason why service was quicker. 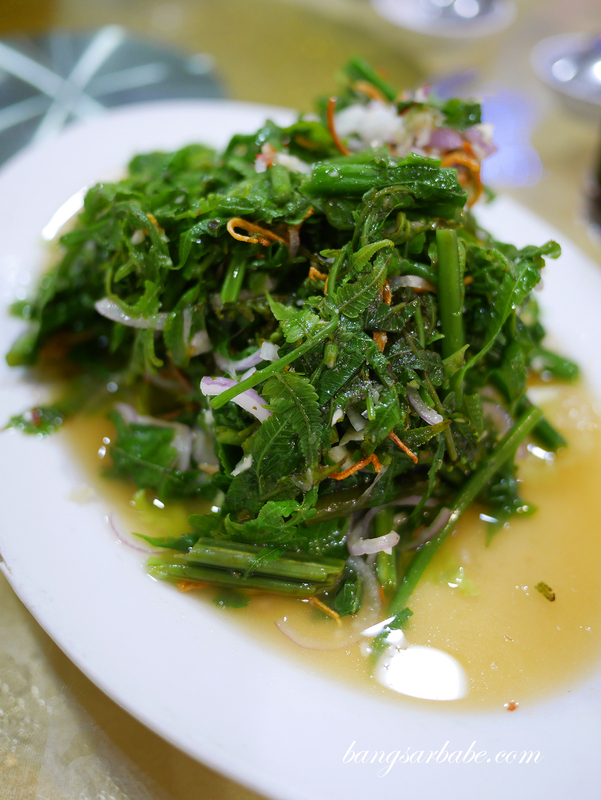 My father in-law really enjoyed the pucuk paku, a refreshing salad that is served chilled. This was crispy and light, with a bit of tang from the lime juice and onions. 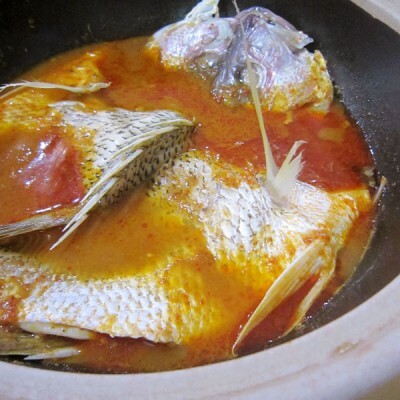 While this was quite good, I like my pucuk paku done the “lemak” style, the way Nyonya folks do theirs. 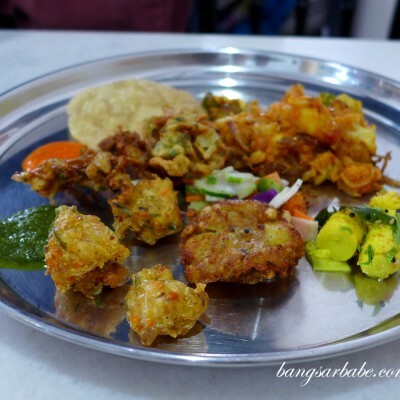 More decadent was the fried brinjal with garlic, where the brinjal is cooked till tender yet crisp around the sides, and then tossed with plenty of deep fried garlic bits for aroma and crunch. A bit oily for some people, but I loved it. The marmite spare ribs were juicy and tender, and nicely caramelised around the edges. My only gripe was the annoying bones I had to work through as we got the bonier side of the ribs. But that’s just me being nit-picky. 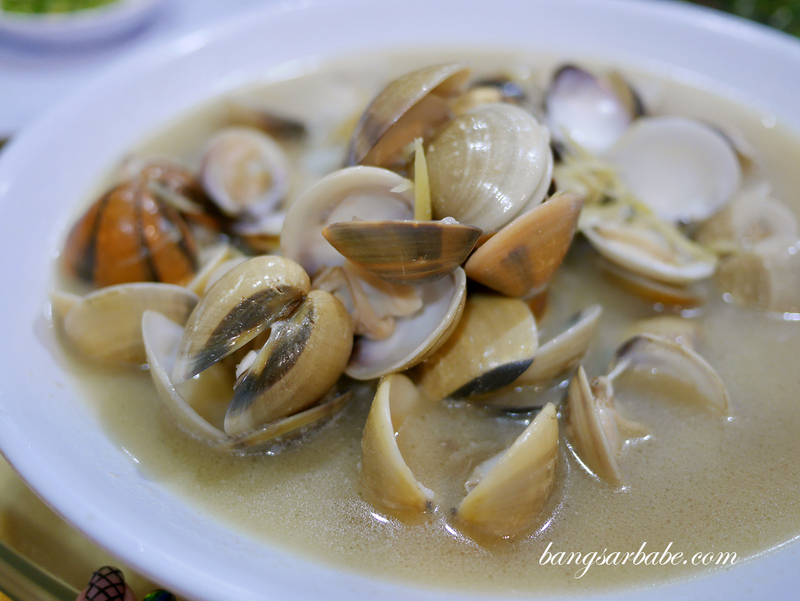 They do a pretty decent siong tong lala, but I found the large clams they used a bit sandy. While they were sweet and meaty, I didn’t fancy biting into unpleasant bits of sand when eating this. The gravy however, was delicious and lively from the generous use of julienned ginger. The Indonesian curry squid was adequately creamy with a good amount of spiciness. 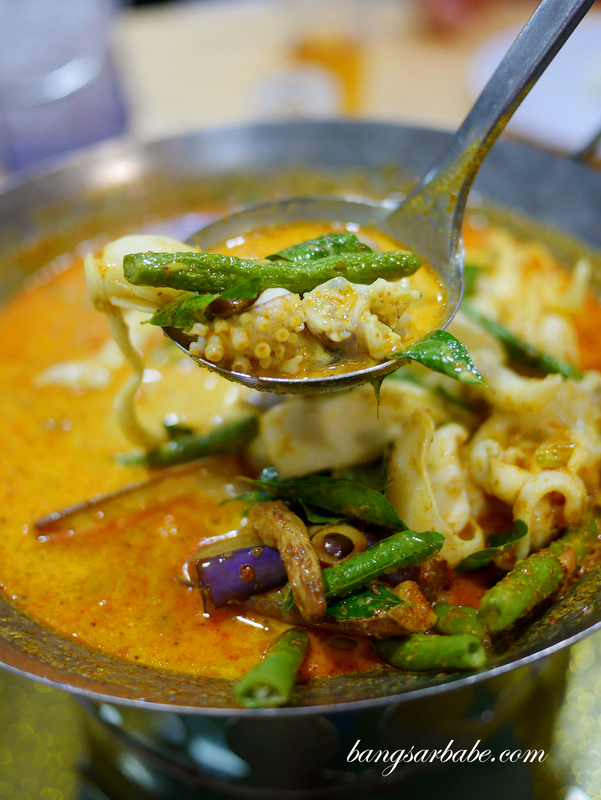 This was thicker than the usual Chinese-style curries and definitely more robust in flavour. Very tasty with white rice. 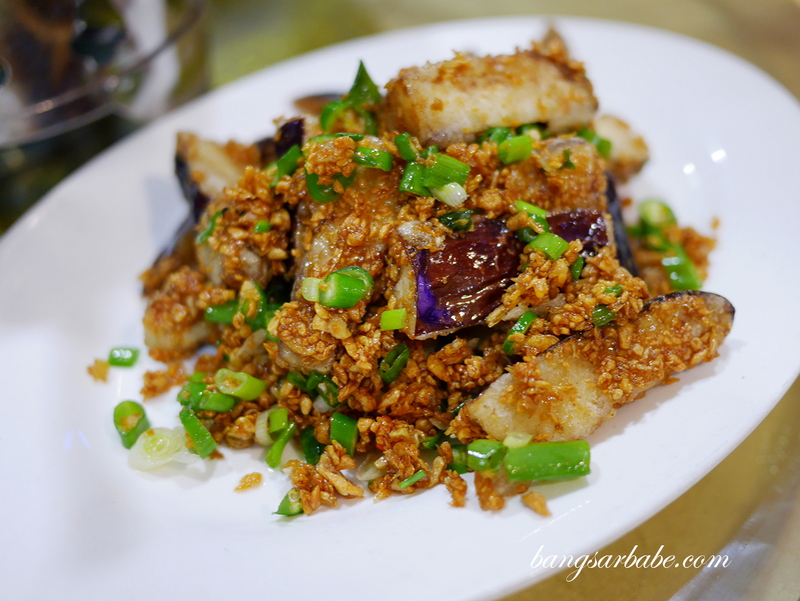 Try their house special tofu while you’re there – this was simple, but well prepared using minced pork and preserved vegetables for flavour. 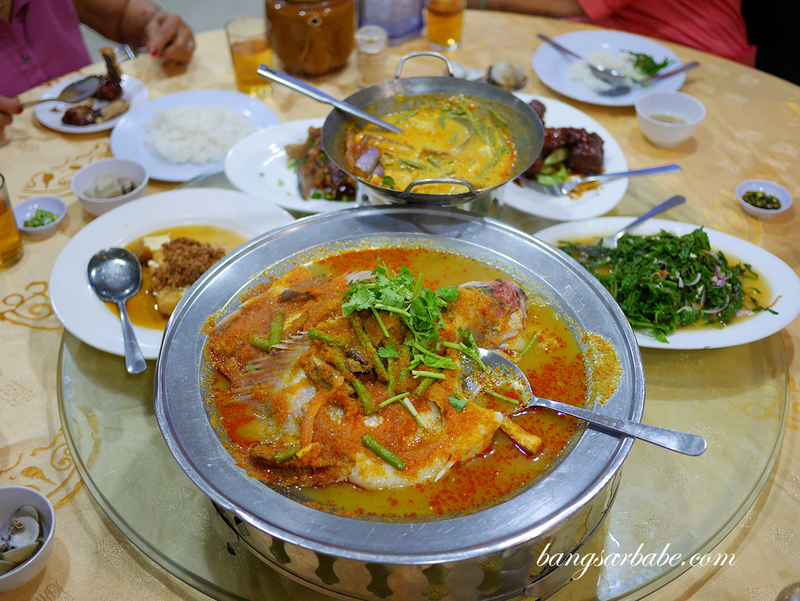 Our relatives really enjoyed the asam fish, though I found it just alright. 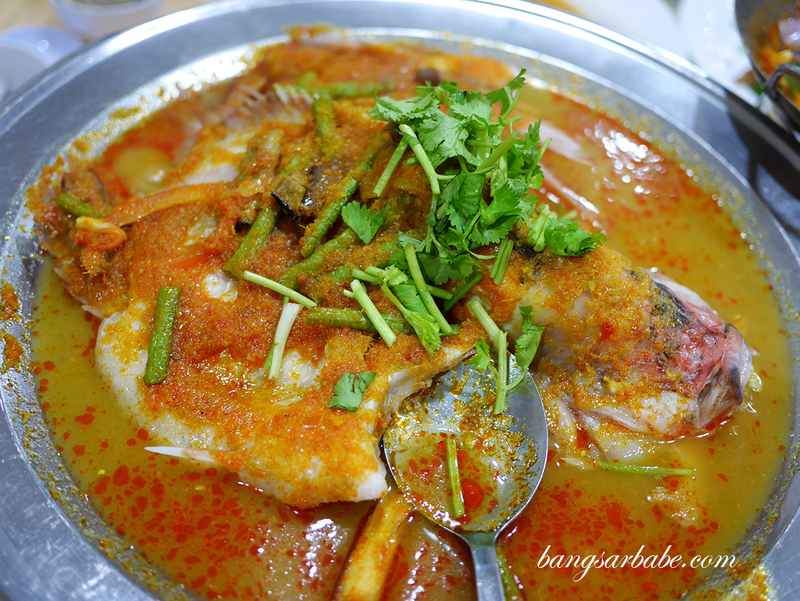 I generally like eating tilapia with spicy bean sauce (jiong zheng style) as that helps mask the muddy flavour of the fish. The asam sauce was light and tangy, so while this didn’t exactly cover the muddy smell, it was in all fairness pretty commendable. 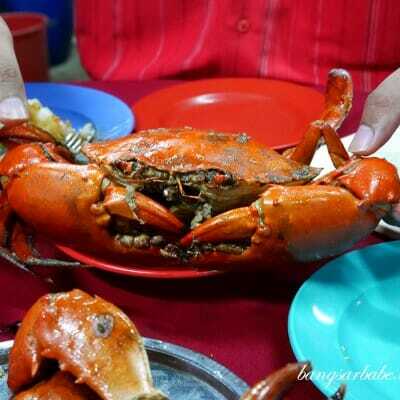 The bill came up to about RM300 for all the above. 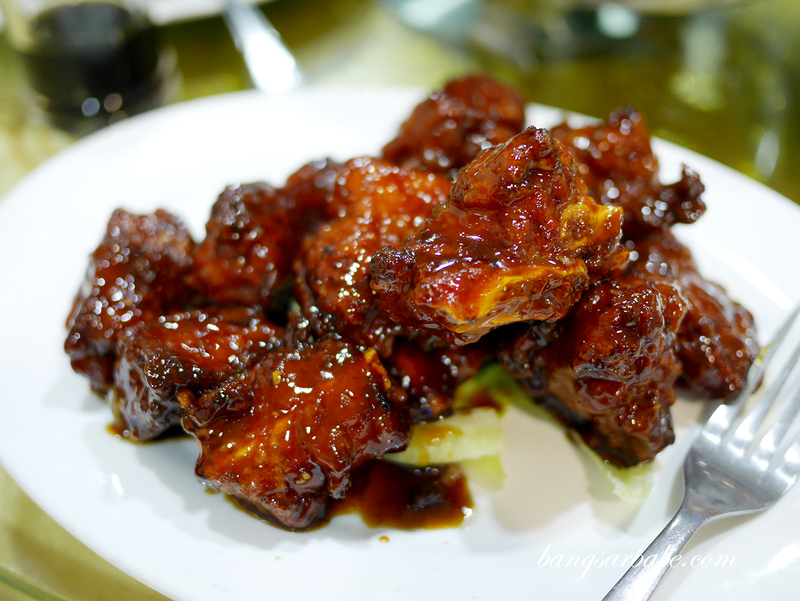 Not exactly bang for your buck but considering the amount we ordered, I find the meal at Sin Chua Kee reasonable. Verdict: Pretty decent place to have tai chow. Try this if you’re in the vicinity.